We continue to scan and publish photos from the large collection by CE Nygren. One example - photo by photographer Anna Ollson (One of the "accepted" professions for women before 1900 was photographer). It show Mrs. Sara Nygren born 1817 - died 1900. In addition we also try to scan, convert to pdf and publish different publications. 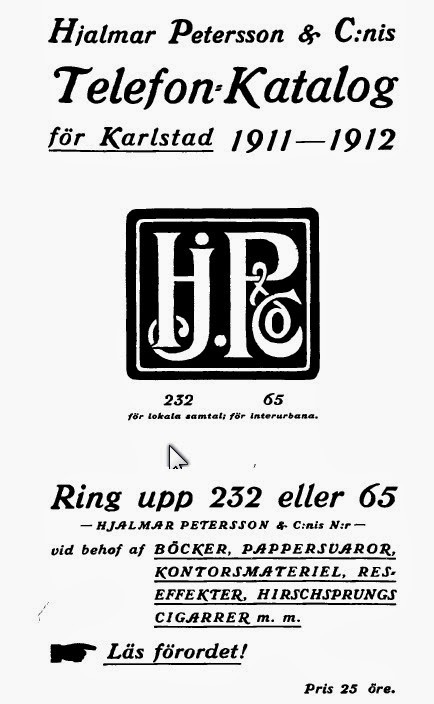 The latest addition is the Telephone Directory for Karlstad 1911-1912. The method used when scanning books is described in an earlier blogpost. And we must again tell you how impressed we are of the freeware "Scantailor" which helps us to produce a nice result. 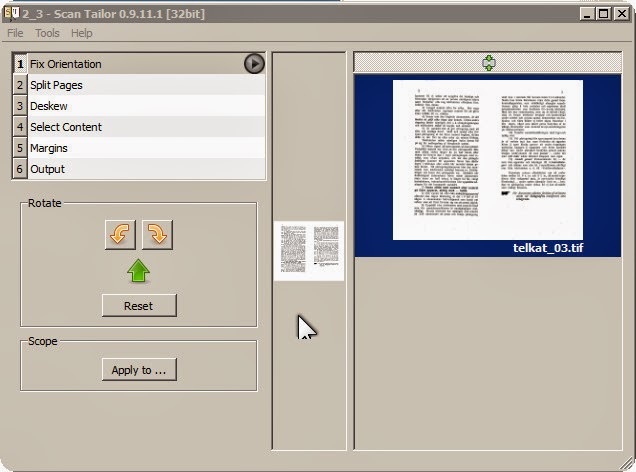 "Scan Tailor is an interactive tool for post-processing of scanned pages. It gives the ability to cut or crop pages, compensate for skew angle, and add / delete content fields and margins, among others. You begin with raw scans, and end up with tiff's that are ready for printing or assembly in PDF or DjVu file."